The wealthy person you work for makes their money by investing. Some of that goes on fine wines, classic cars, art… Don’t be fooled. These are investments too. 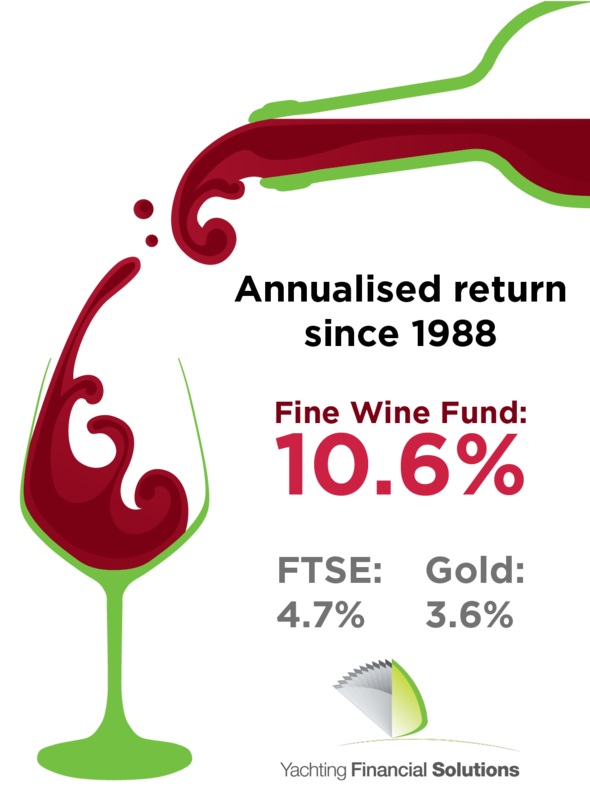 Over the past 30 years, one fine wine fund grew by an average of 10.6% per year. The FTSE stock market only managed an average 4.7% per year in that time. Gold performed even worse: an average of 3.6% per year. Here’s one reason why: fine wine gets scarcer each time a bottle is opened and the market (= demand) is growing rapidly year on year. Then look out for the launch of the first YFSOL Classic Opportunity later this week. It will get you invested in fine wine.